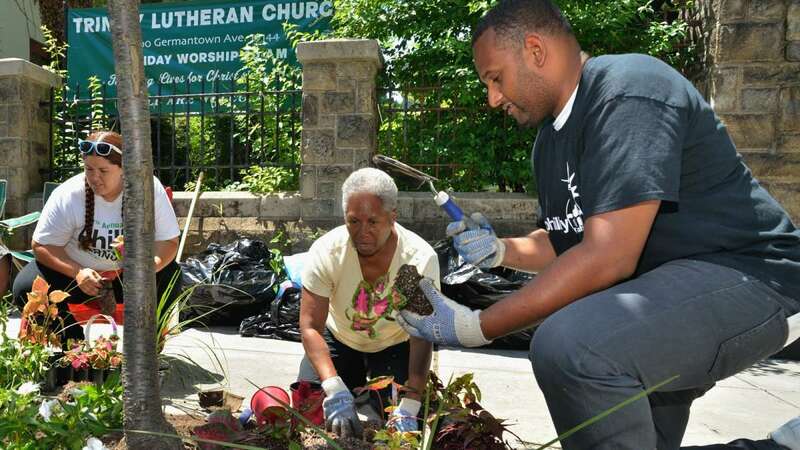 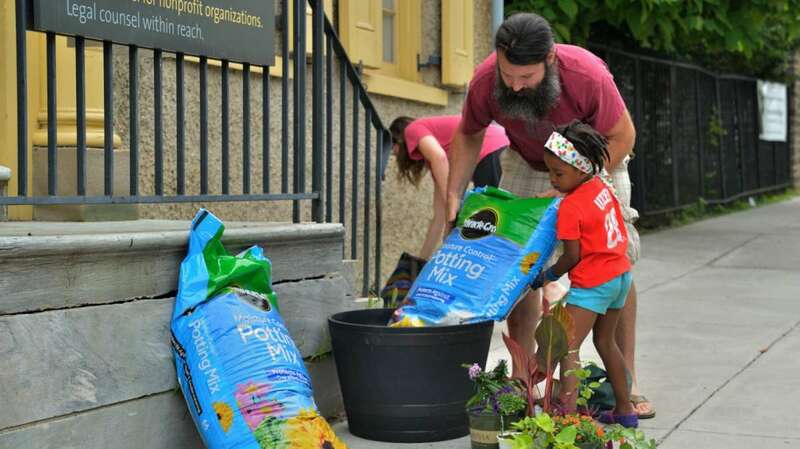 On Saturday, volunteers with Tree Germantown and the W Rockland Street Project teamed up to fill planters and tree pits with flowers as part of the Lower Germantown Streetscape Project. 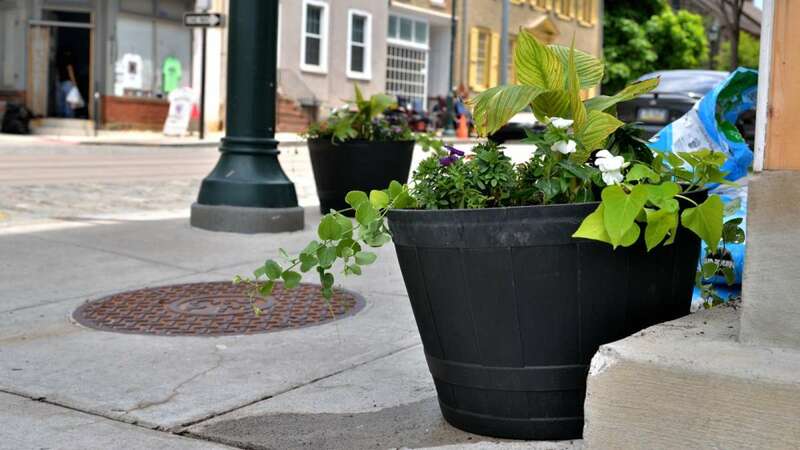 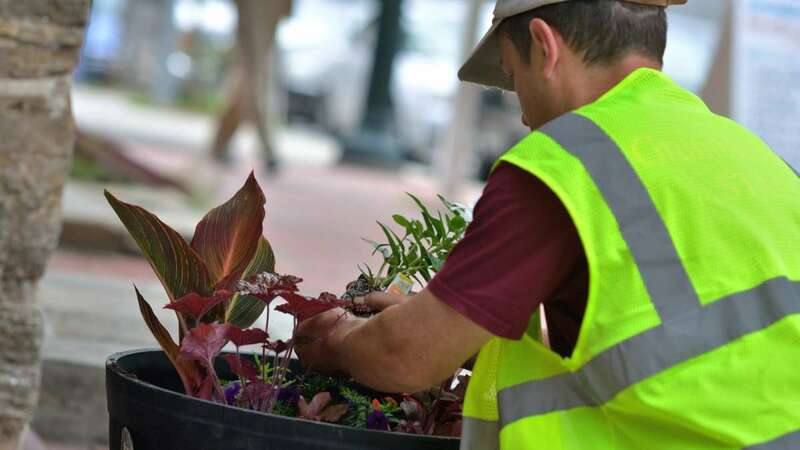 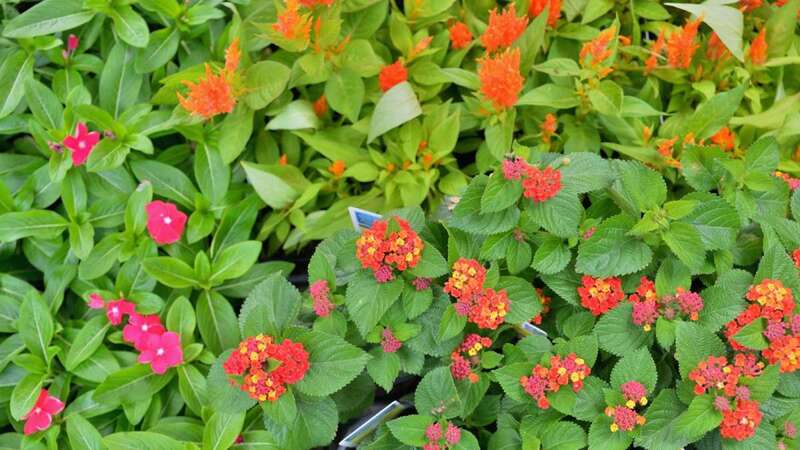 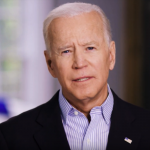 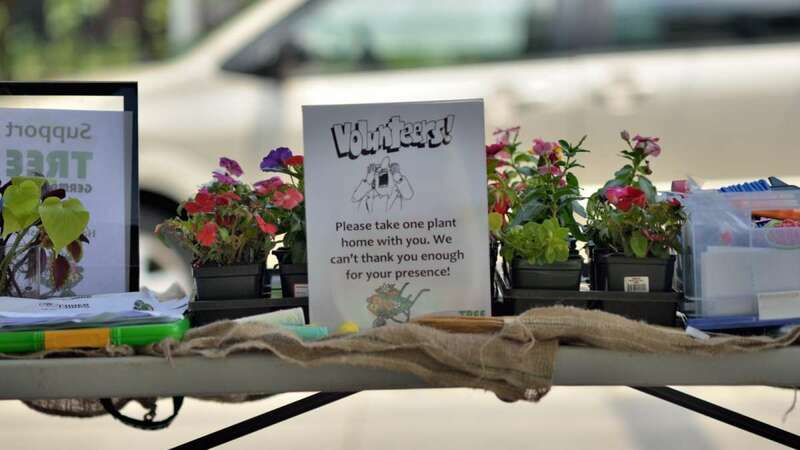 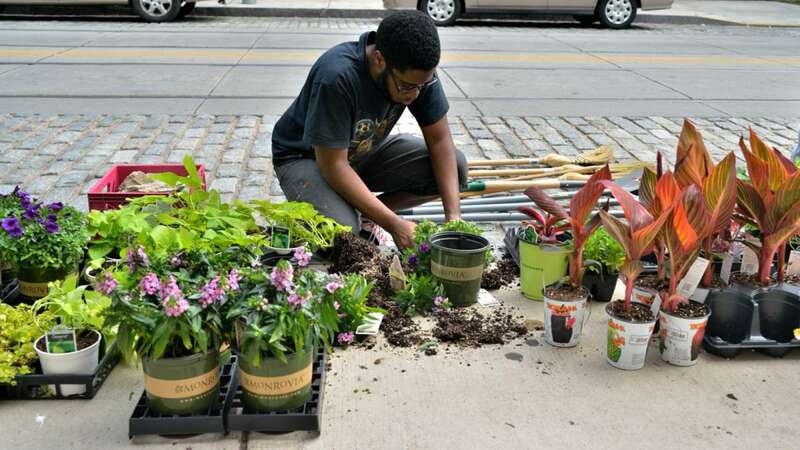 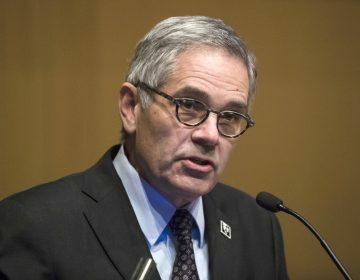 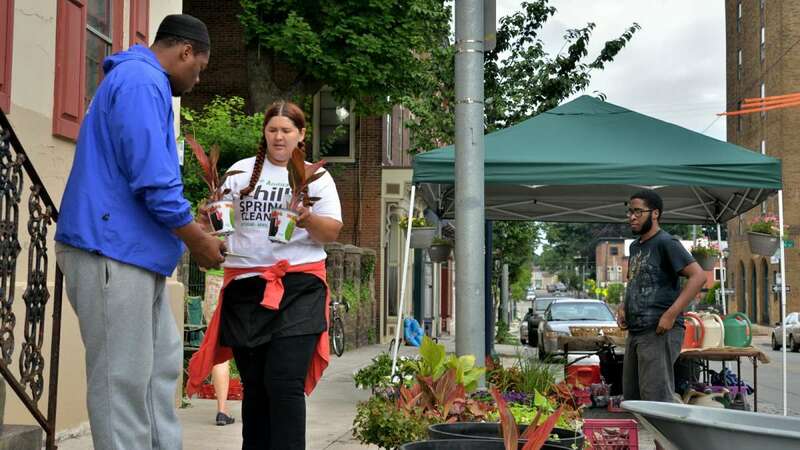 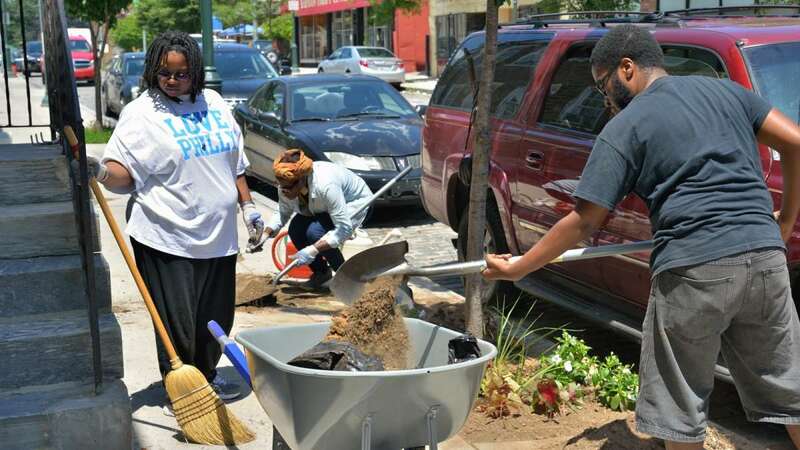 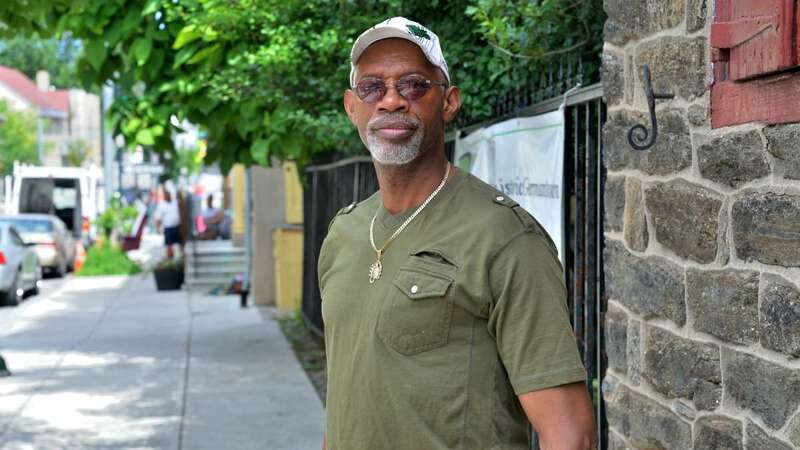 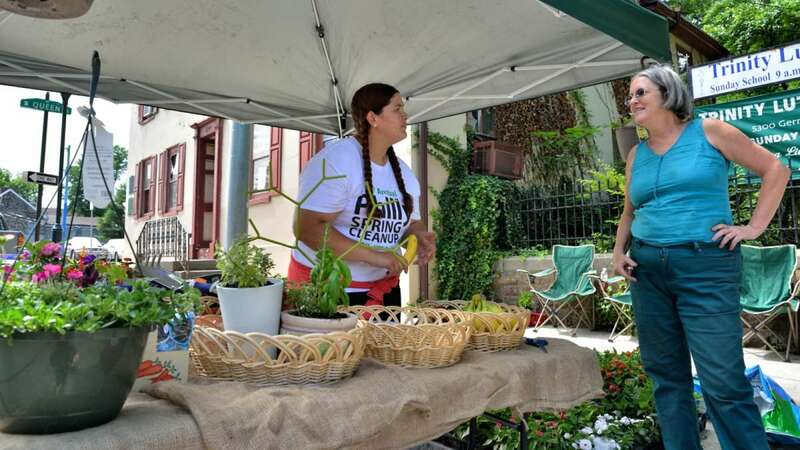 Aine Doley, the event’s organizer, said the effort “went really well,” bringing seven tree pits and more than two dozen planters to a two-block span of Germantown Ave. between Penn and Bringhurst streets. 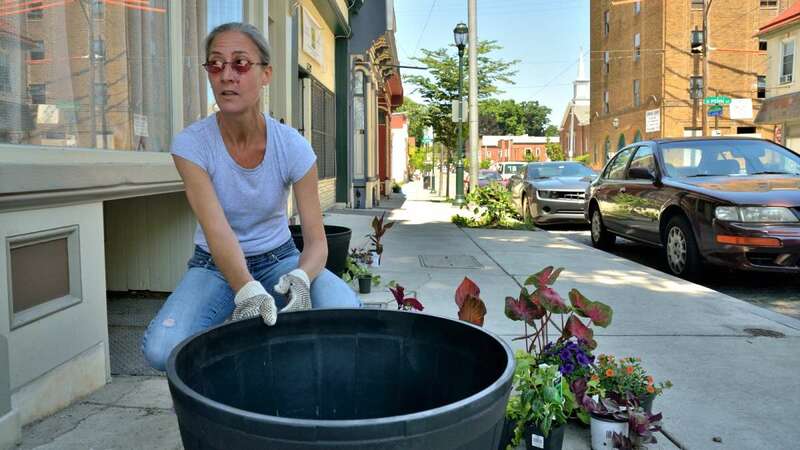 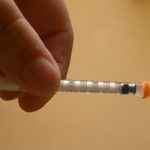 Doley told NewsWorks that she plans to return to the area on Wednesday to continue work near properties that signed up late.